All of us here at LWD think we are so lucky to work in the bridal industry. Every day we are surrounded by beautiful creations, and we get to contribute to such a fun and meaningful time in our brides' lives. One of the many perks of the job is that it also gives us plenty of opportunities to think about our own dream weddings! As a way to get to know the ladies of LWD, each month we will be featuring the dream wedding inspiration of one member of the LWD team. 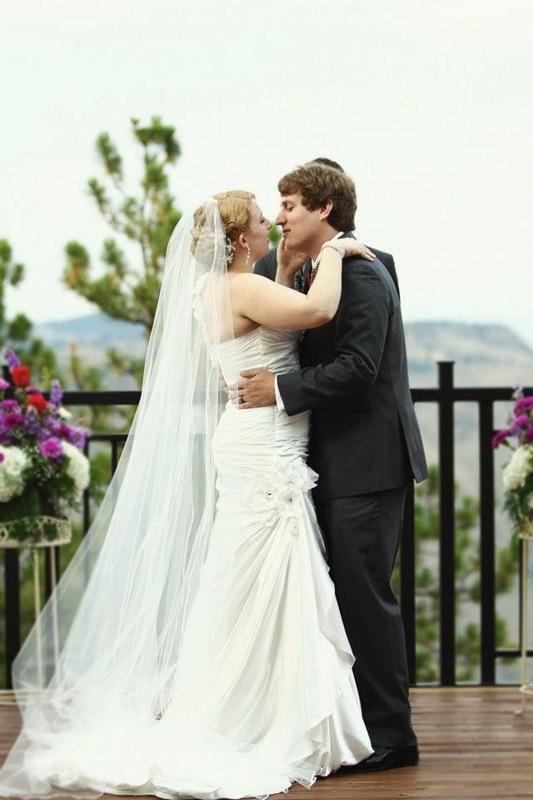 Thanks, Hannah, for sharing your dream wedding inspiration!